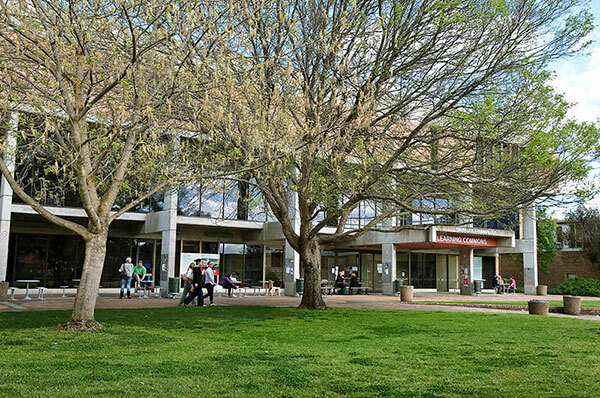 Since 1951 CSU’s Bathurst campus has been offering students a standout learning experience! 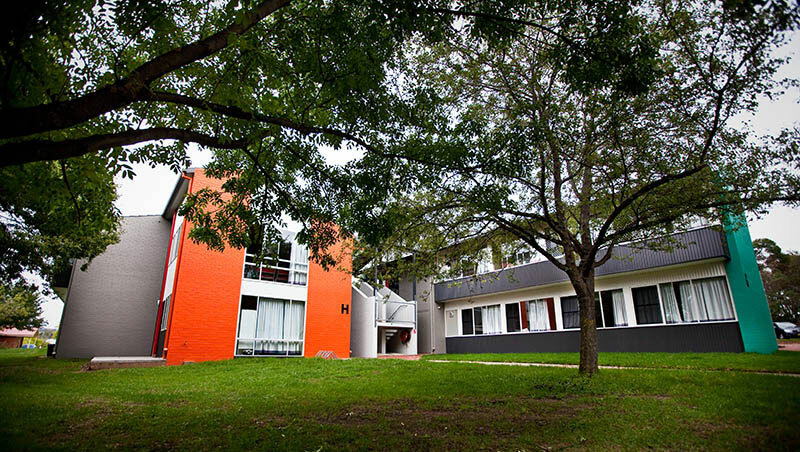 They currently have around 2,500 enrolled students enjoying the perks of city and country living! Enjoy a bustling city centre complete with a busy shopping scene and plenty of dining options. Bathurst also offers popular local sporting events, a buzzing nightlife, as well as the serenity of the beautiful Blue Mountains, located just an hour away. 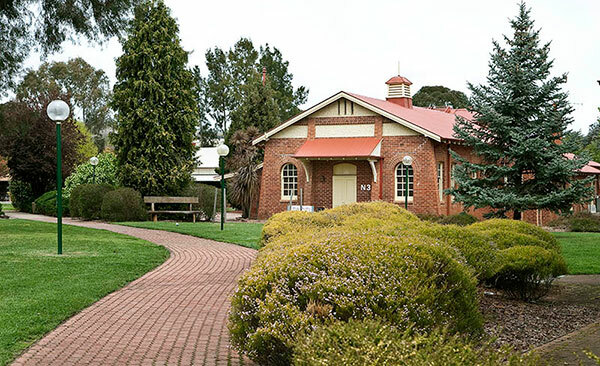 Charles Sturt’s on-campus facilities allow students to learn the necessary skills to get them industry-ready. 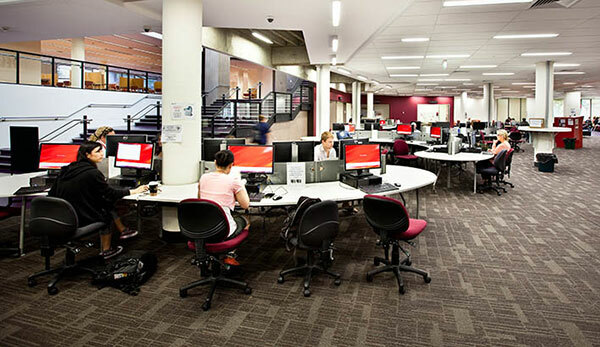 Their Bathurst campus has computerised lecture theatres, new biochemistry laboratory and state-of-the-art technical exercise and nursing laboratories.